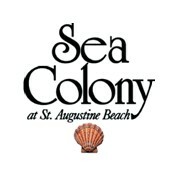 S ea Colony is St Augustine's only private gated neighborhood on the ocean. 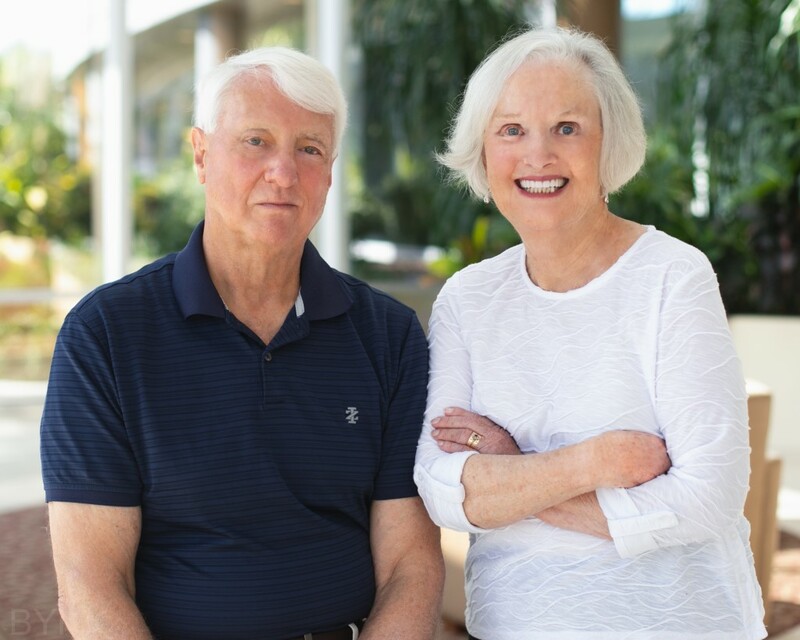 Surrounded by acres of coastal woodlands preservation area, Sea Colony offers residents the charm of beach living as well as exceptional community amenities, including a ocean front beach club. Shopping and fine dining are within walking distance in beautiful historic St. Augustine. 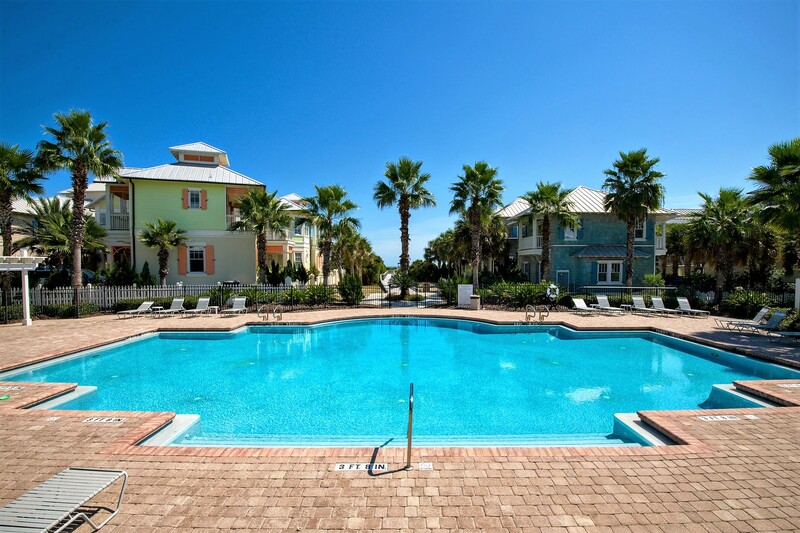 Have your own piece of seaside paradise.